At the heart of The Foundation lies a community. It is a community of knowledge. It is also an enigma. Set within a seemingly controlled environment, the narrator is given contact with those who can help her develop her own understanding. From time spent amongst those of the Foundation, the narrator learns more about the true nature of the Citadel, her civilization, and of life on the planet. 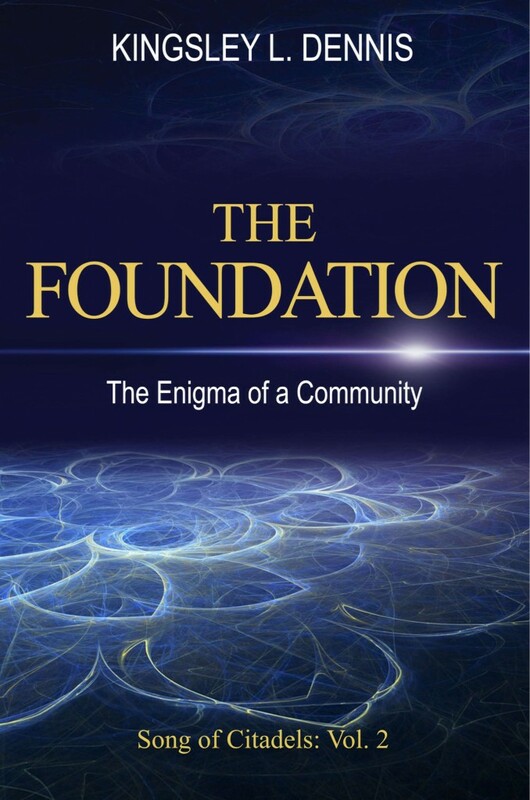 Through the narrator’s experiences we also learn about the aims and objectives of the mysterious Foundation. We come to know of the ‘bigger picture,’…and the impulses behind life in the cosmos. We were never alone – we just didn’t realize how connected we truly were.